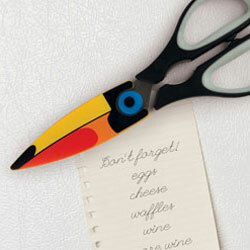 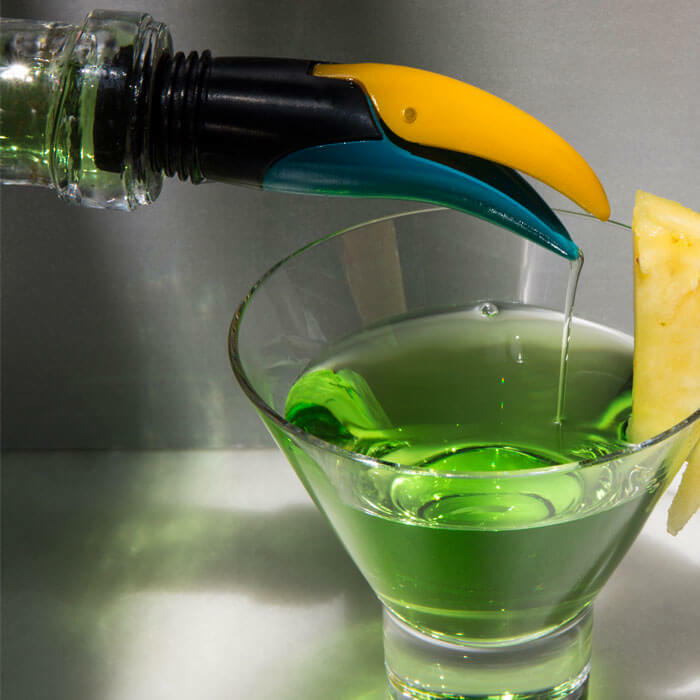 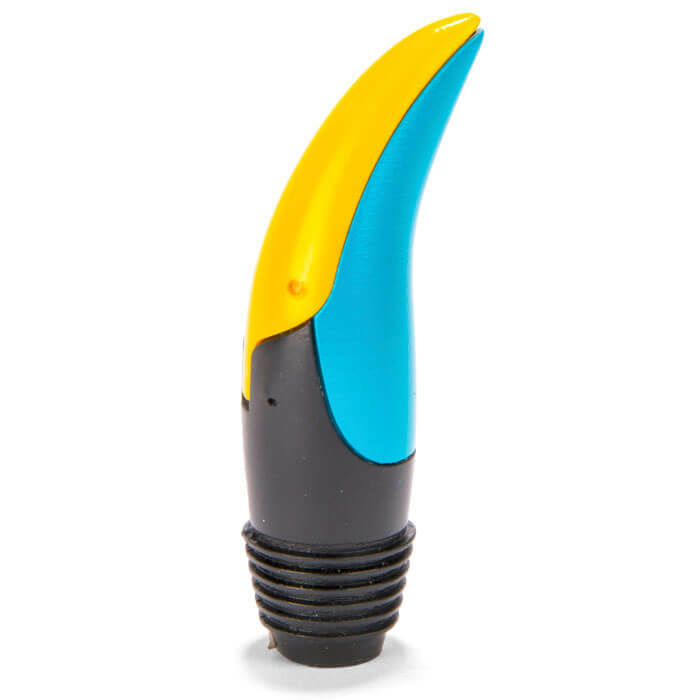 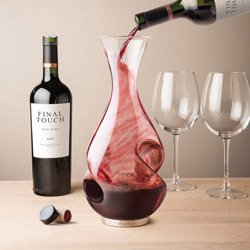 The Toucan Wine Pourer & Stopper brings a tropical touch to your wine time! 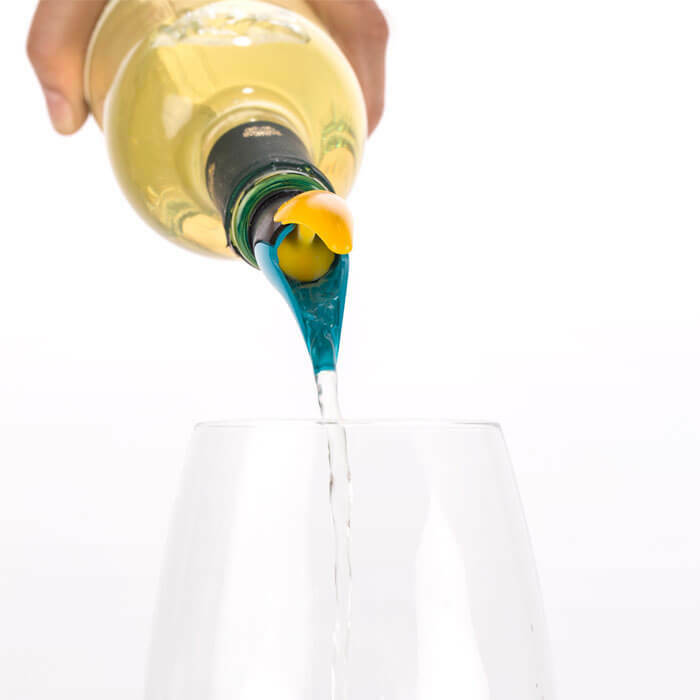 This colorful bird serves as both a bottle stopper and wine pourer. 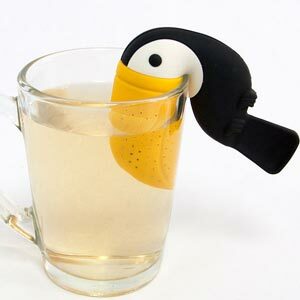 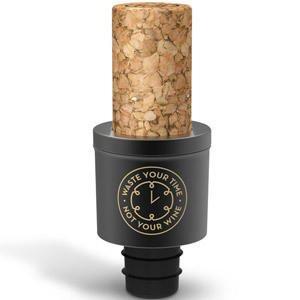 Open his beak when you're ready for another glass, then close it to keep your bottle sealed.